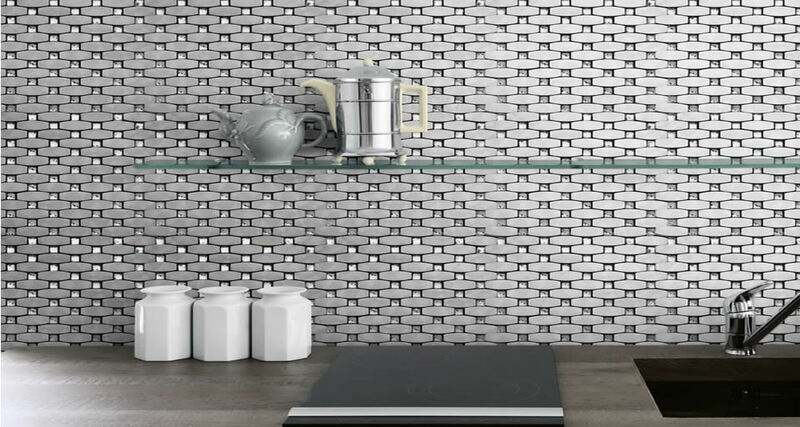 Give your home a fresh new look with the ultra-modern Bling Silver mosaic tile. 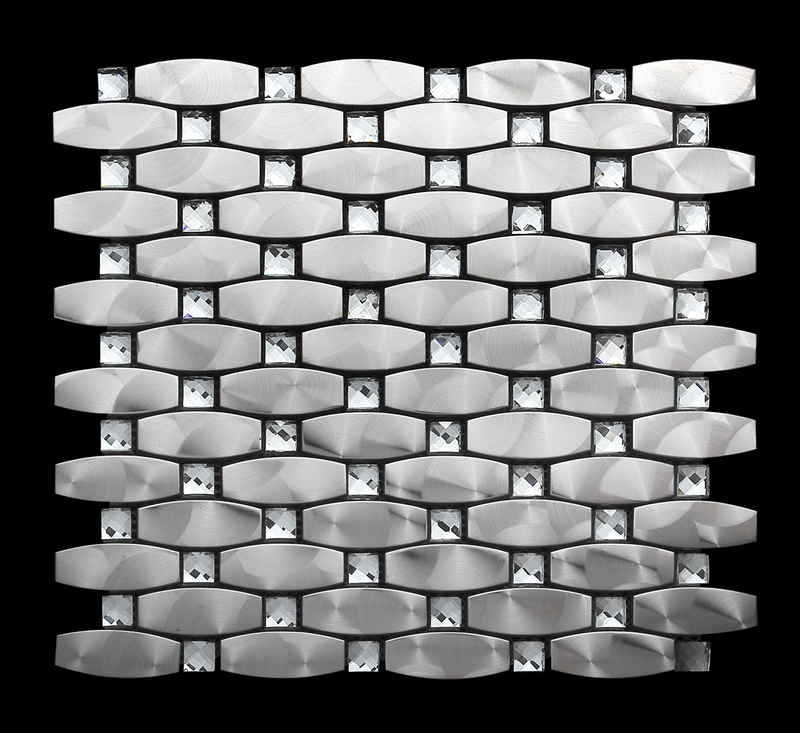 It is an elegant and stylish metallic mosaic which sports a pattern of convex blocks with small squares in between. This contemporary mosaic complements a range of colour palettes and it will add a refined touch to any space it is used in. It is ideal for indoor use as a feature wall or in bathroom walls. 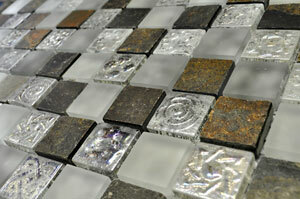 The Bling Silver mosaic tile is available in a standard size of 300x315mm and is sold per piece. It offers an excellent blend of good looks and practicality. It reflects the latest décor trends to transform any room into a modern space. 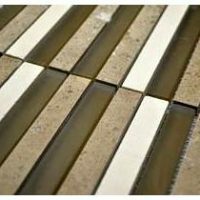 This attractive mosaic exhibits all the characteristics of a superior grade product without the expensive price tag. It is built to withstand the test of time and it will retain its good looks and surface shine even after many years. For ultra-modern mosaic tiles in Perth, you’ll find nothing better than the Bling Silver mosaic tile. 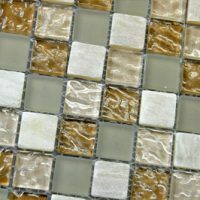 Buy this mosaic tile at an unbelievable bargain from our online store today!